Elizabeth Barrett Browning’s 43rd sonnet from Sonnets from the Portuguese, published in 1850, famously begins, “How do I love thee? 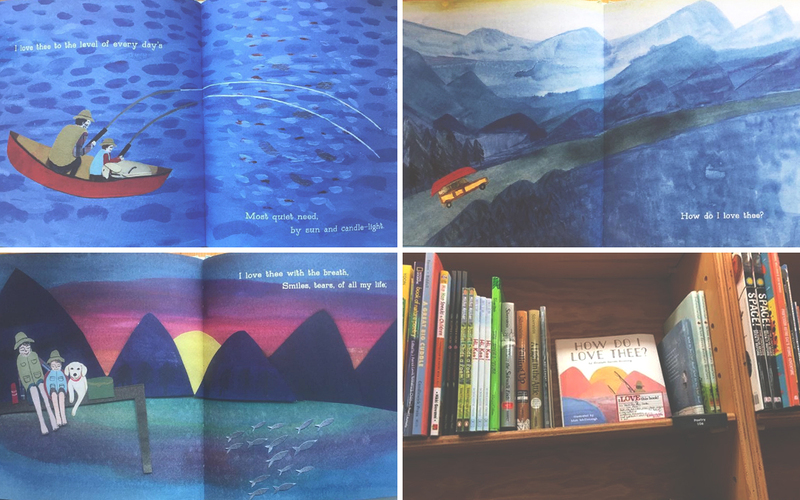 Let me count the ways.” The second title in a picture book poem series, How Do I Love Thee? 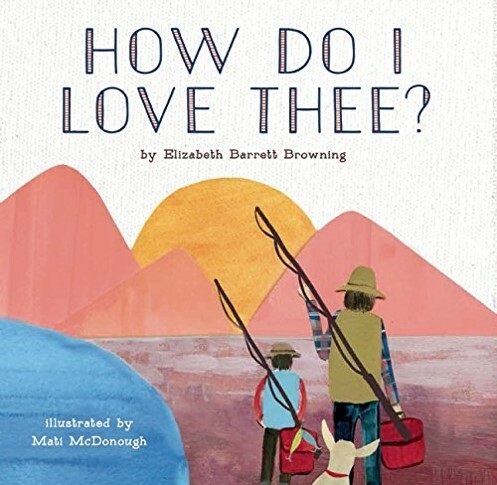 follows a father and a son on a fishing trip and captures all of the emotions of Browning’s beloved poem.